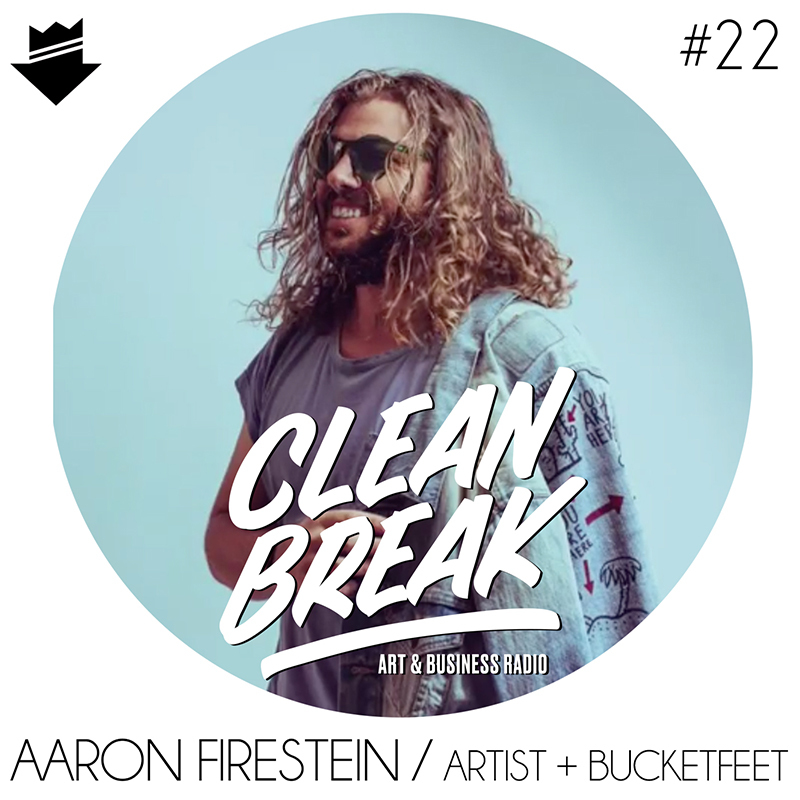 Aaron Firestein - Artist and Co-Founder of the massive footwear brand BucketFeet. We speak to Aaron about turning his hobby of customizing friend's shoes into a huge footwear brand known the world over. Aaron has made a huge impact not only in the business world, but in the artist community as well with his great ideas. If you're thinking of starting a business or you're an artist looking for advice on selling your ideas, this is a great episode.